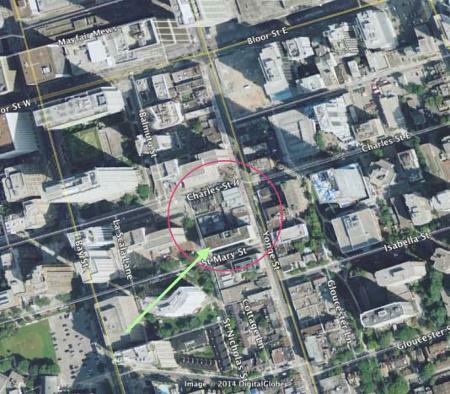 10 St Mary St is a new mixed-use condominium development coming soon to downtown Toronto, Ontario just south of Bloor Street and west of Yonge Street by Lifetime Developments. It is a proposed 42 storey building with 255 residential suites designed by Core Architects with retail use at grade level. 10 St Mary St Condos is being constructed by award-winning real estate developer Lifetime Developments. They are based in Toronto and have been in business for over 30 years building residential and commercial properties all across the Greater Toronto Area. Creating, Defining, and Inspiring are the core visions of Lifetime Developments. Lifetime has brought us the Victory Condos by King and Spadina and projects like the Yorkville Condos on Davenport, the Liberty Market Lofts and the Four Seasons Hotel and Private Residences which are all currently under construction. Lifetime's top priority is customer satisfaction and every property developed by Lifetime is "protected by a warranty that is guaranteed by a third party, Tarion Warranty Corporation". In 2010, Lifetime Developments was the winner for Project of the Year high-rise for X2 from the BILD Home Builder Awards. "Lifetime Developments is recognized as a condo developer who knows about the neighbourhood. Lifetime continues to set new benchmarks for design innovation and architectural excellence, exceeding expectations and inspiring new heights. 10 St Mary St is designed by award-winning architectural firm Core Architects Inc. They are a group of architects and designers that was founded 1994 and is based in Toronto, Ontario. Core Architects has designed more than 150 condominiums since inception with about 50 of those projects located in Toronto's downtown core. They have also done work in the United States and internationally with their work in the master-planning design at the Dubai Marina. "CORE has created award-winning solutions while considering building massing, density, traffic and parking. We incorporate sustainability, green space and amenities that appeal to the urban population, and make these developments successful." Some of the awards that they have won included the Awards of Distinction for Soul Condo from the Ontario Home Builders Association in 2015, the Pug Awards Best of the Best - Residential for Five Hundred Wellington in 2014 and the BILD Award for the Richmond Town Manors in 2010. 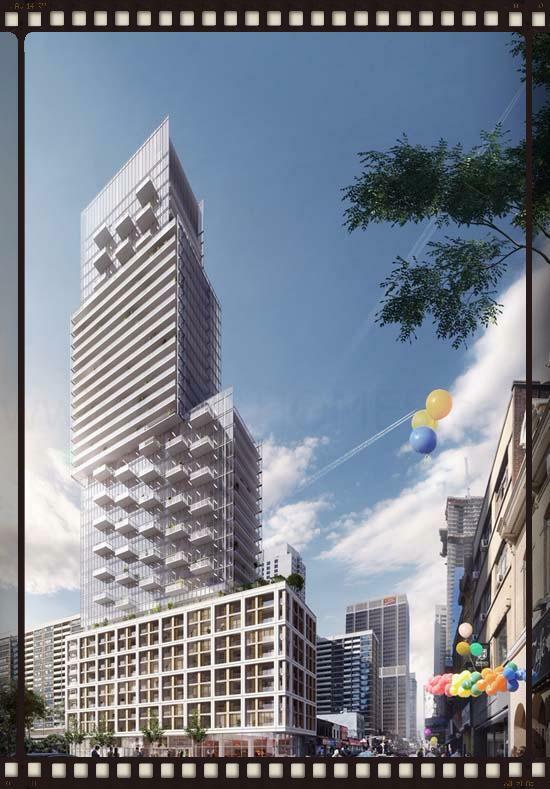 Together, Lifetime Developments and Core Architects Inc. have collaborated to design and develop the new proposed 42 storey building located at 10 St Mary St in downtown Toronto. Register with us today for more details on the 10 St Mary St Condos by Lifetime Developments! 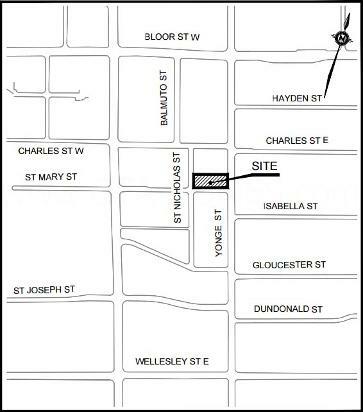 For more information, please register today for the 10 St Mary St Condos.